C/O Berlin presents over 240 of Wim Wenders‘ unique personal photographs from film sets and travels through Europe and the USA, we see private surroundings and portraits of celebrities and friends like Annie Leibovitz, Rainer Werner Fassbinder and Dennis Hopper. 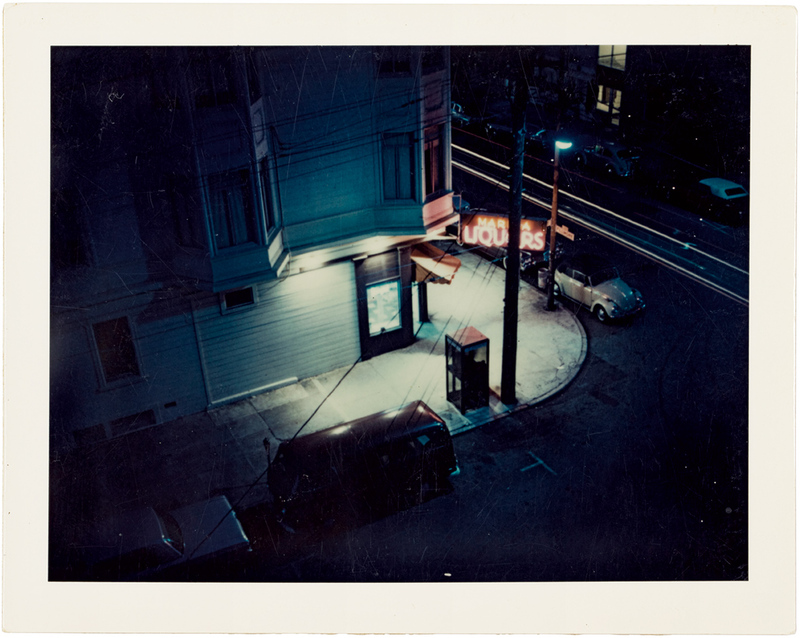 photo: liquor store, San Francisco 1973. Courtesy Wim Wenders Foundation.